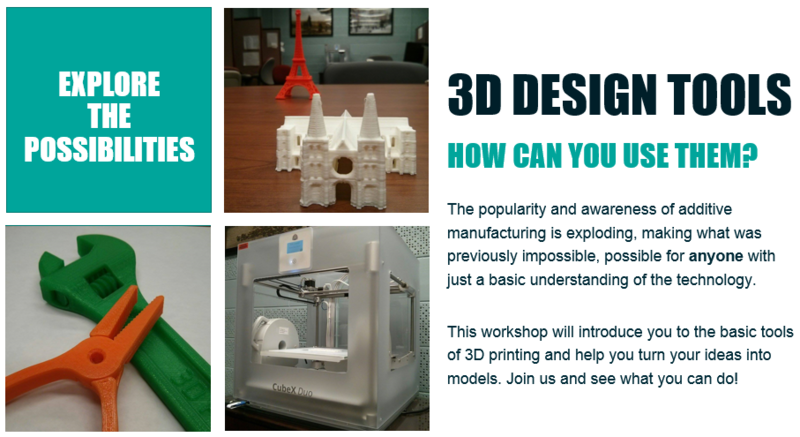 We are happy to announce our first workshop! Researchers are working on ways to use 3D printing to produce food. Currently, most work is being done in chocolate and sugar but the innovation foreshadows great things for the future of food production. 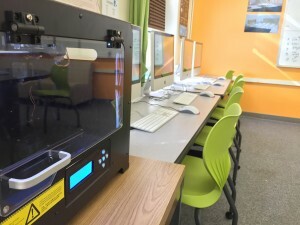 Food created from a 3D printer can be used for things such as wedding cake toppers, easily chewable and customized nutrition, sustainable foods and cocktail garnishes. This is just the beginning of what 3D printed food can become as time passes! 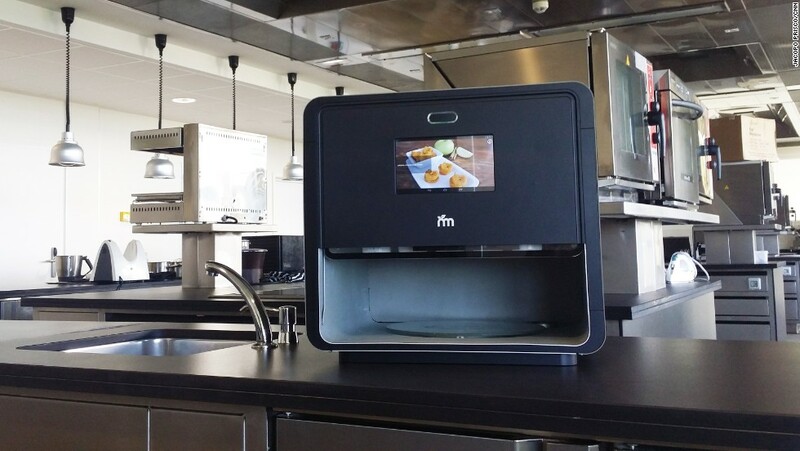 More about 3D printed food can be found at http://www.msn.com/en-us/news/technology/innovations-5-amazing-ways-3d-printed-food-will-change-the-way-we-eat/ar-AA8FkUe. 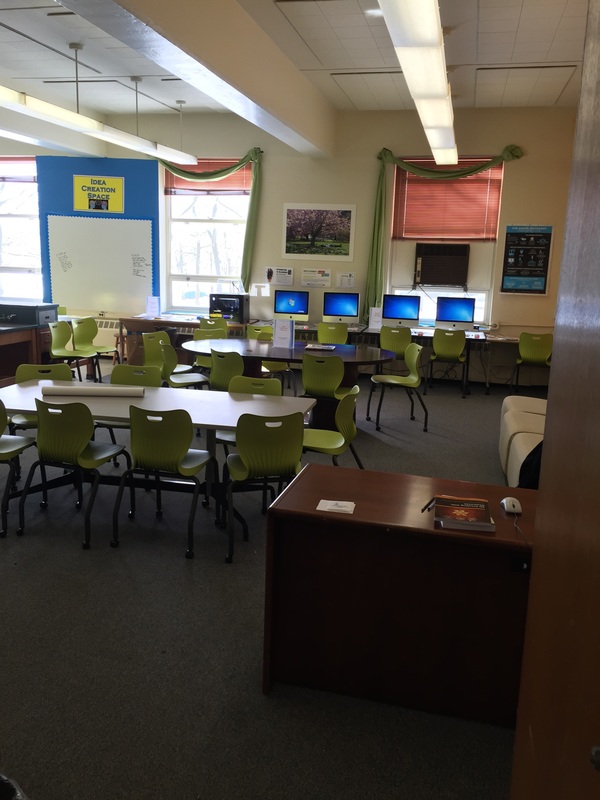 The Innovation Lab in Harriman 210 is official open. Please stop by to join the community in any of our posted hours of operation. (See Hours page).